Recently Dhaka South City Corporation Jobs Circular 2019 has bee found some post jobs circular. As a result, we are given this career opportunity Dhaka south city corporation jobs information this page. Bangladeshi Male and Female are bought candidate can apply this circular. 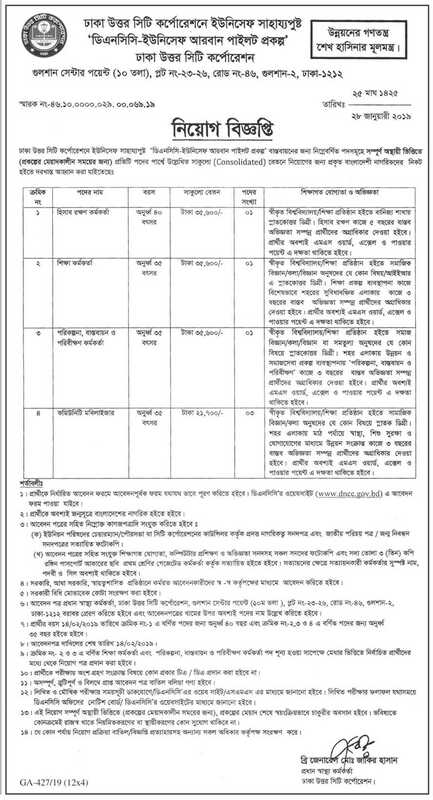 So if you want to apply for Dhaka city corporation job 2019 can see this information below.